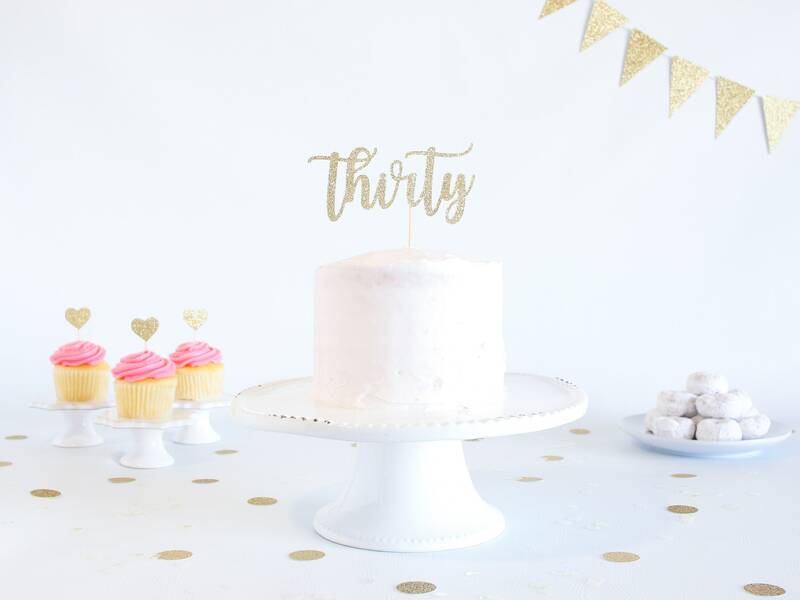 Thirty Cake Topper - Glitter - Birthday Cake Topper. Funny Birthday. 30th. Dirty Thirty. Thirtieth Birthday Decor. 30th Cake Smash. 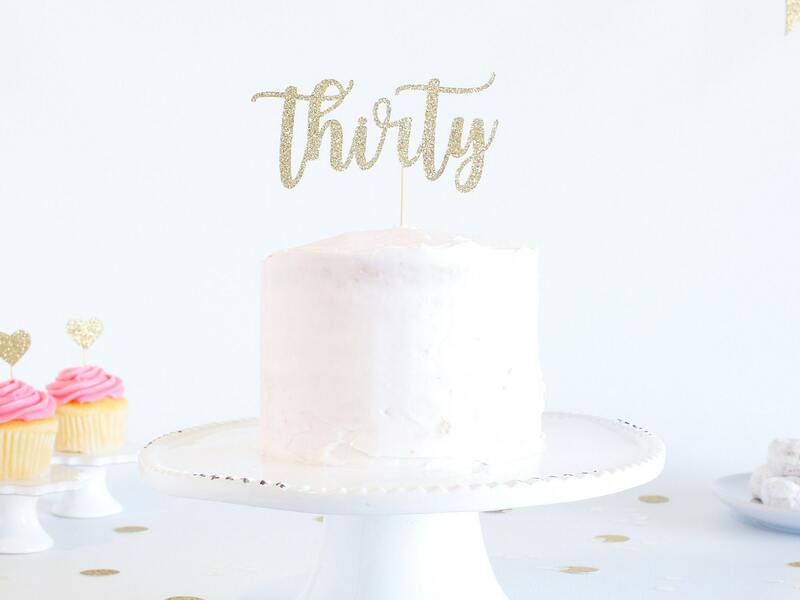 This sparkly glitter "Thirty" cake topper is the perfect addition to EVERY 30th birthday cake! Perfect cake topper for 30th birthday! 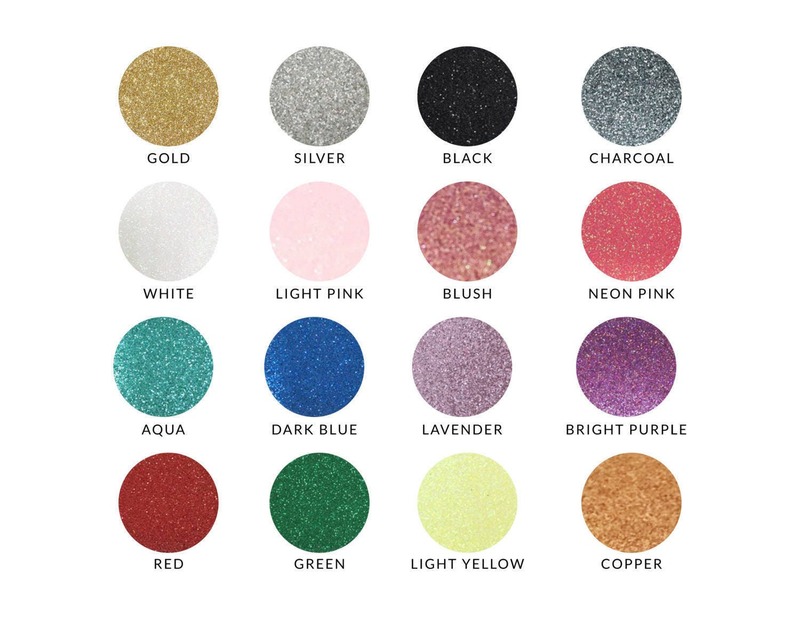 Fast shipping and great quality product! Cake topper was beautiful. You will not be disappointed!!!! !